Warm pants with reflective details. Summer marathons mean winter training, and these women's running tights help beat the chill as you log cold-weather miles. Stretchy and fitted, they're made with PrimaLoft® insulation to keep you warm without overheating. 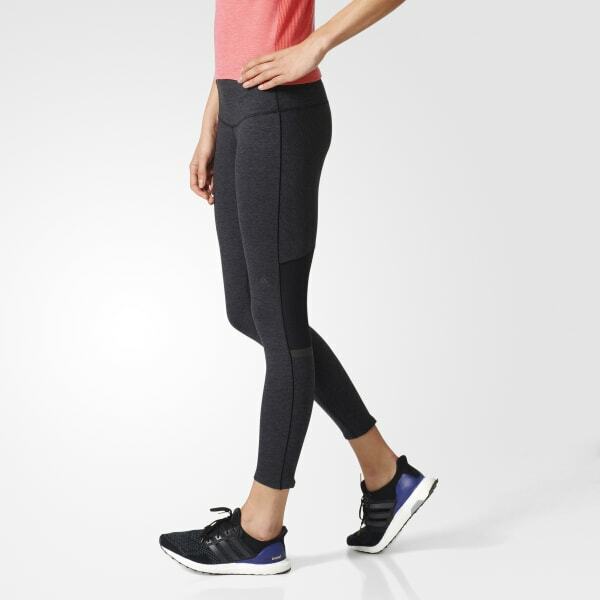 The leggings are cut for a slightly shorter length, and they have a pocket that keeps your house key dry as you work up a sweat.